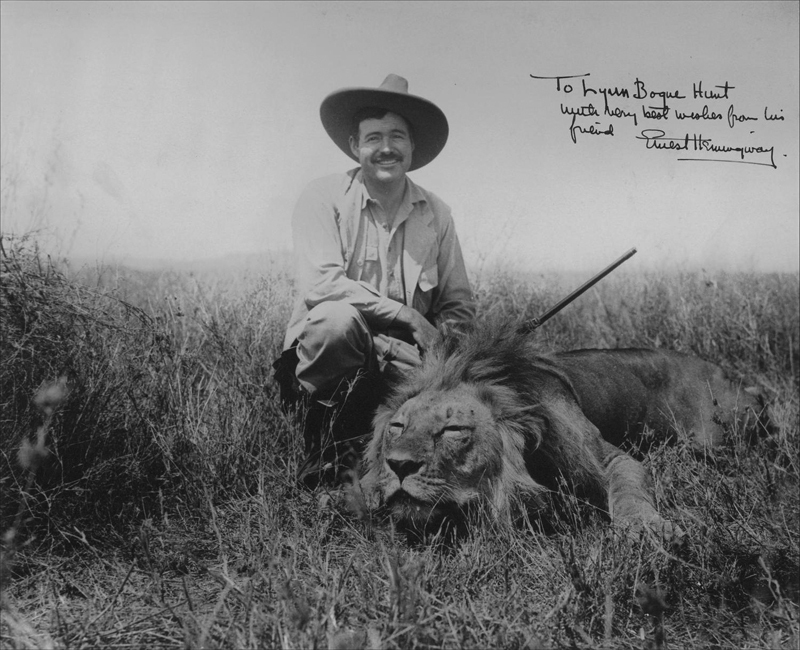 Cecil the Lion and the Meanings of Animals – Christina M. Colvin, Ph.D.
Hi Tina, I stumbled across this as I was searching for your course websites and am very glad I did. This is the most in-depth and insightful look at the incident I have read. Thanks for this!